Don’t miss out on our Holiday Specials! Discounted services must be redeemed before January 31st 2015. Disclaimer: Only clients that have never been to Zenora Wellness Center before will be accepted as new client quoted above. All clients are eligible to participate in the promotion. 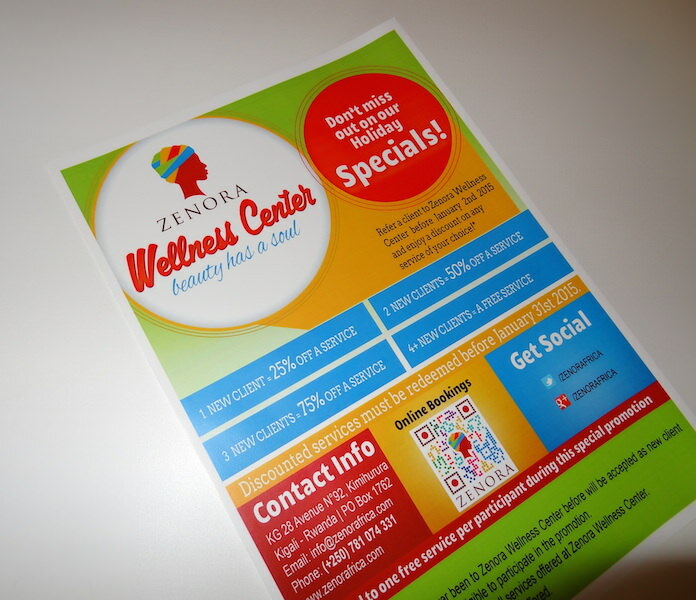 Reductions and free service are for all services offered at Zenora Wellness Center. Please refer to our brochure for services offered. * Limited to one free service per participant during this special promotion.